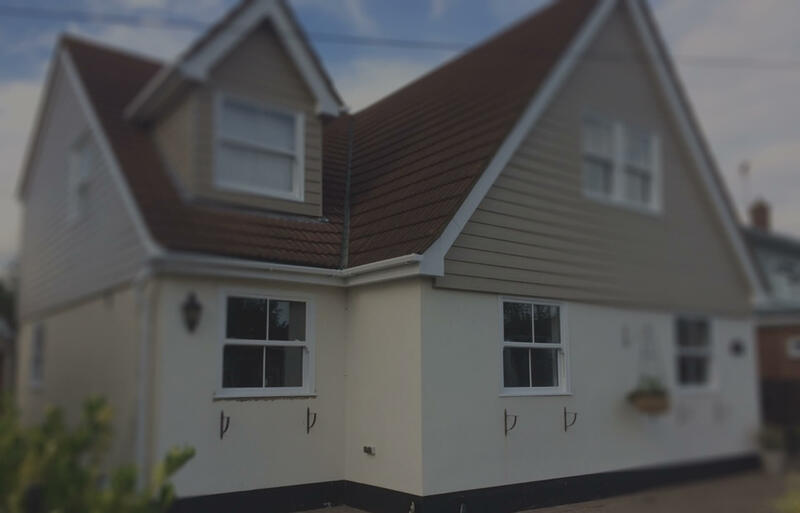 The ideal solution for increasing your home’s visual appeal, external cladding also provides your home with a layer of protection from the elements. 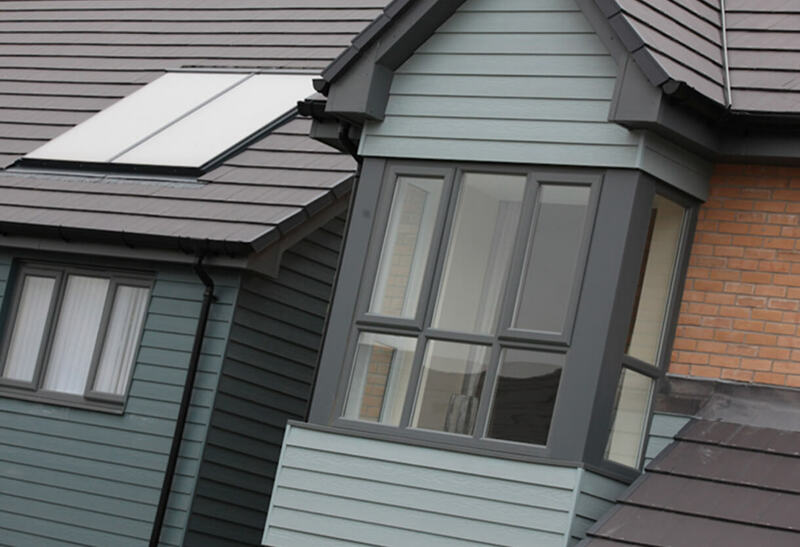 At Double Glazing Essex, we install Marley Eternit cladding, which lets you know that it's of the utmost quality. Create your ideal façade with a wide selection of colours to choose from, as well as smooth and timber effect finishes. Engineered from high-performance fibre cement, it can be retrofitted onto existing properties as well as new projects. Fibre cement is a material renowned for it’s ability to be maintained with almost no effort. Once it’s installed on your home, you can begin enjoying its practical and aesthetical benefits without having to worry about performing regular upkeep. As an eco-friendly material, fibre cement cladding is ideal for those who are looking to reduce their carbon footprint too. By cladding your home’s exterior, not only will you enhance its appearance, you’ll provide it with an added layer of insulation. This will make it more difficult for any heat to escape, meaning less energy will be required to heat your home. 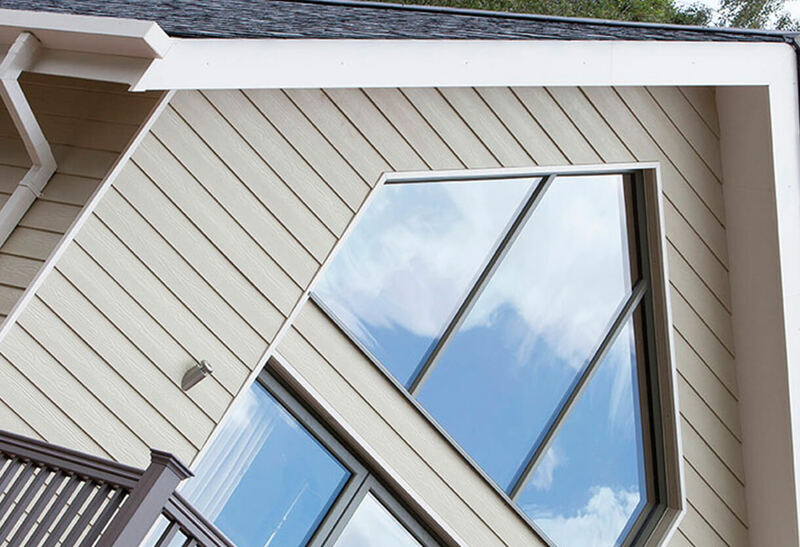 With a U-value of just 0.212 W/m2k, its thermal performance is nothing less than exceptional; it will insulate your home as good as any cladding on the market. 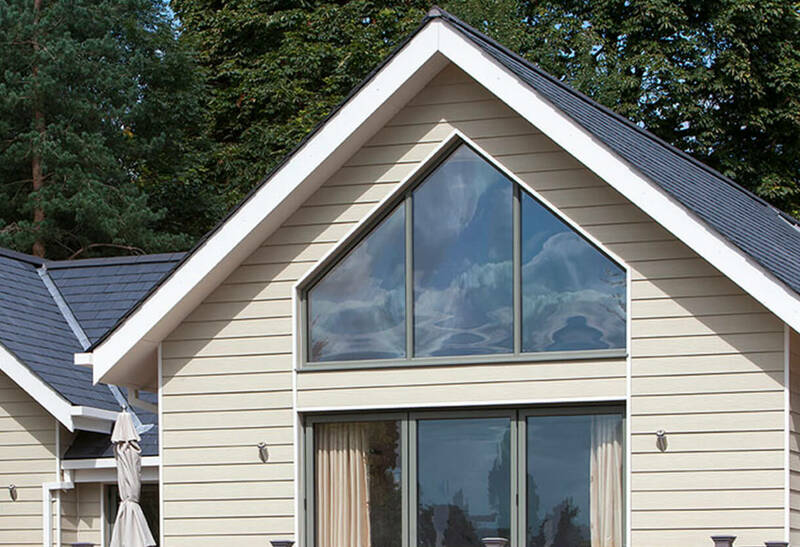 Our fibre cement cladding is incredibly robust and will protect your home from the elements for decades. Along with protecting your home from the weather, it features a Class A fire rating. This means that, during the unlikely event of a fire, the safety of your home will not be additionally compromised, which is now more relevant than ever. Immune to rot and insects, it has a life expectancy of at least 50 years. Quickly installed onto any property. Our external cladding can alter the appearance of your home so it looks totally different than before. Although, we can also use it to replace your existing cladding, giving your home a facelift in the process. Regardless of your requirements, the new look of your home will impress guests, passers-by and the household alike. There’s plenty of scope for customisation; choose from 21 colour choices, a range of aluminium profiles, contemporary and traditional styles. This means homes of any kind stand to benefit from an increased visual appeal, better insulation and additional protection from the elements. And because it’s constructed from low maintenance fibre cement, you can enjoy all of these benefits with almost no hassle. Based in South Benfleet, we’re more than familiar with properties in Essex, meaning we’re the obvious choice for those who are looking to add cladding of a professional standard to their Essex property.